Transsion Holdings owned smartphone brand itel is reportedly going to launch a new smartphone dubbed as itel A62 in India. According to the recent reports, the upcoming itel A62 will be launched this month only and it will be a budget smartphone with a price tag of Rs 7,500. Before the official launch, we have got to know some key features of itel A62. The smartphone is expected to come with a full-screen 18:9 display, dual cameras and a 1.3GHz processor. Here are the top 3 features that we know about itel‘s upcoming A62 smartphone. The first highlight features of the upcoming itel A62smartphone is its display. The itel A62 is expected to come with a 5.6-inch HD+ display with an aspect ratio of 18:9. In the camera department, the upcoming A62 smartphone will feature a dual rear camera setup. 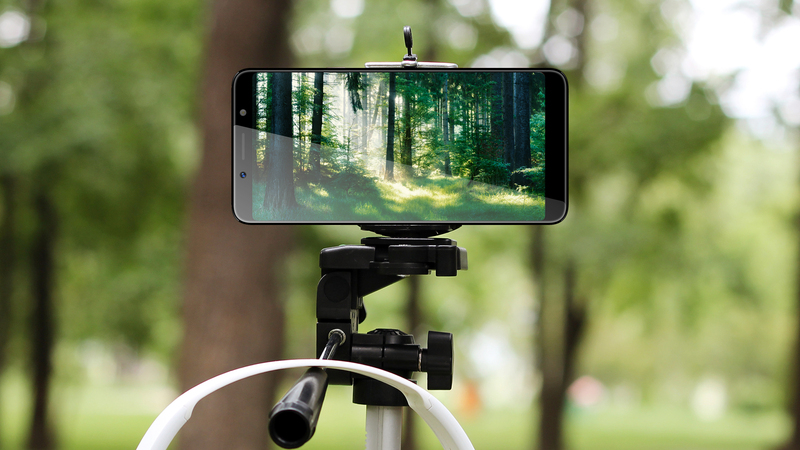 It will be a vertically stacked dual camera setup with LED flash. The rear camera is also expected to support bokeh mode to offer clearer portrait shots. 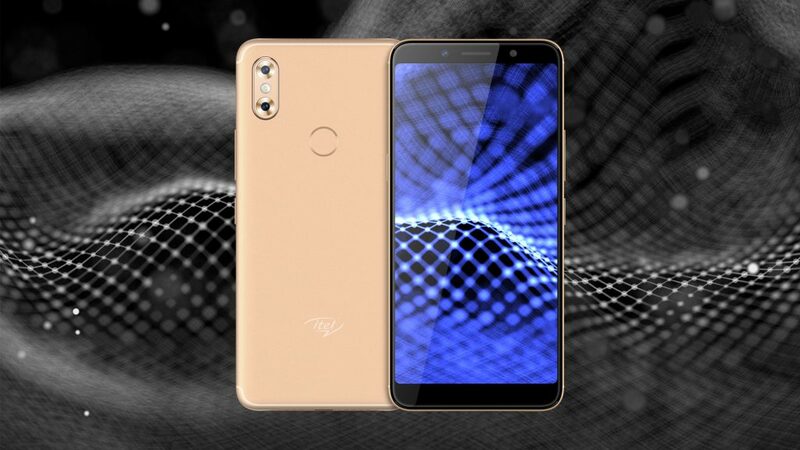 The itel A62 will sport a selfie camera with an LED flash and it will support face unlock feature. The leaked image reveals there will also be a fingerprint sensor on the back. If we talk about other features, the smartphone is expected to run Android 8.1 Oreo and it could come with a 3,000mAh battery. It will be powered by a 1.3GHz quad-core processor. As mentioned above, the itel A62 is said to be priced around Rs. 7500. Looking at the price, these features look good on paper, but we have to wait for the phone to go official so that we can tell more about the upcoming smartphone. The smartphone could go official in the next couple of weeks. Previously, the company launched two budget phones itel A44 and itel S42 priced at Rs. 5,799 and Rs. 8,499 respectively back in March this year. The highlight of these smartphones is the full-screen display with 18:9 aspect ratio.